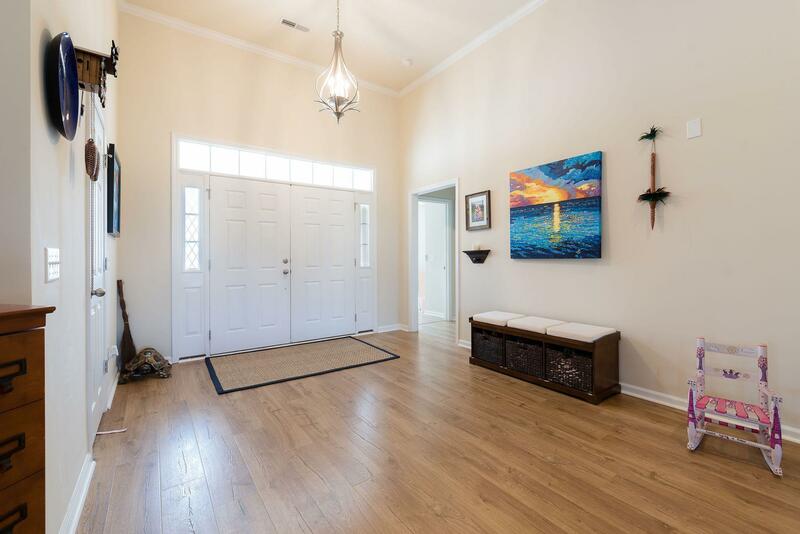 Remarks: Welcome Home To This Open And Inviting Rare One Story! 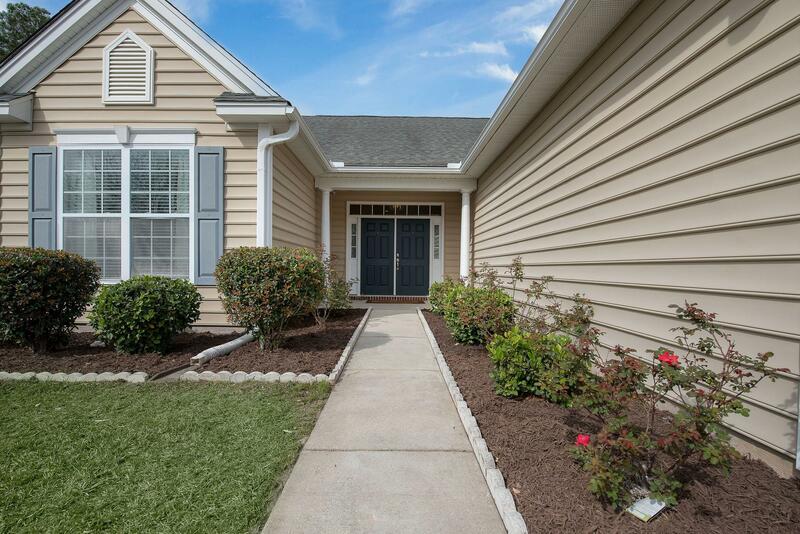 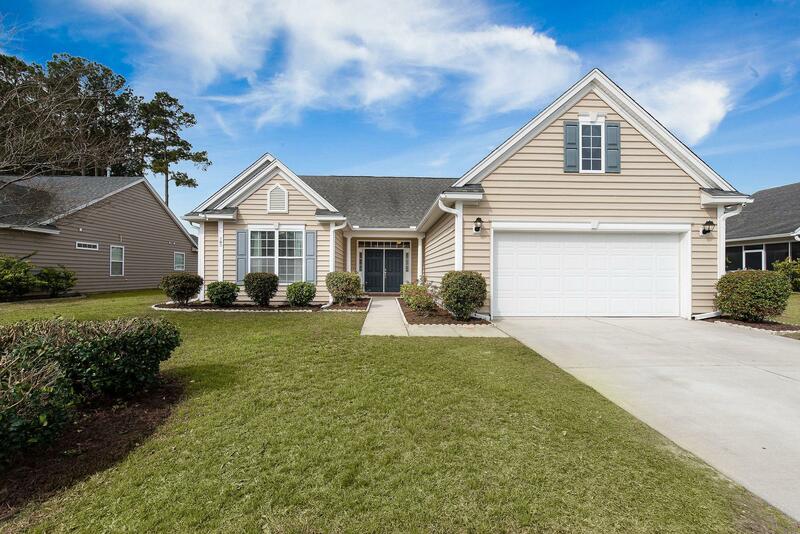 Located In Cane Bay Plantation On A Quiet Cul-de-sac, This Meticulously, Well Maintained, 3 Bedroom 2 Bath Home Is Turnkey! 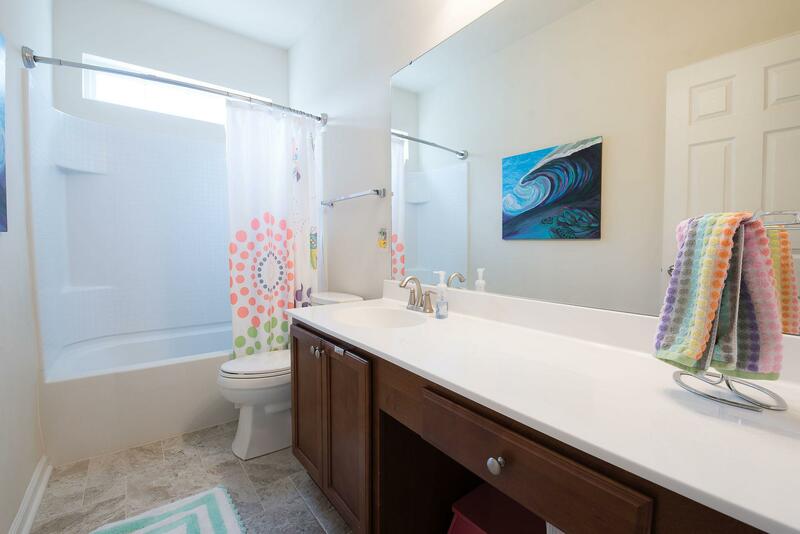 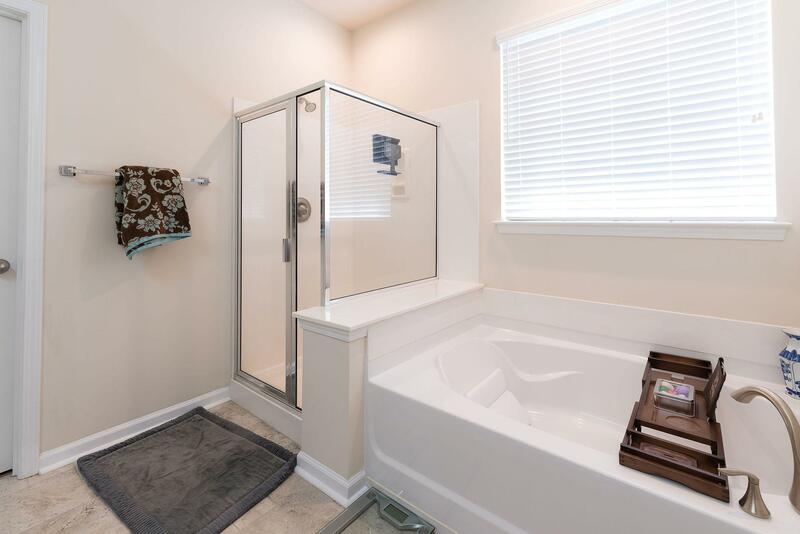 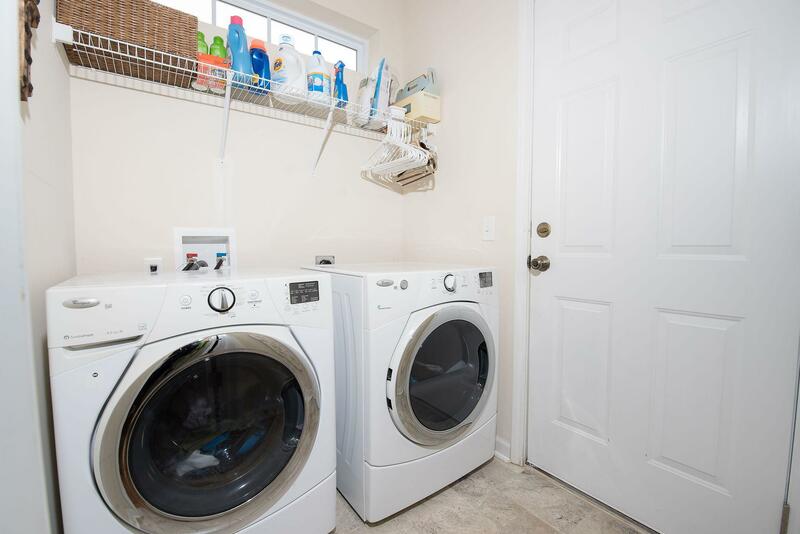 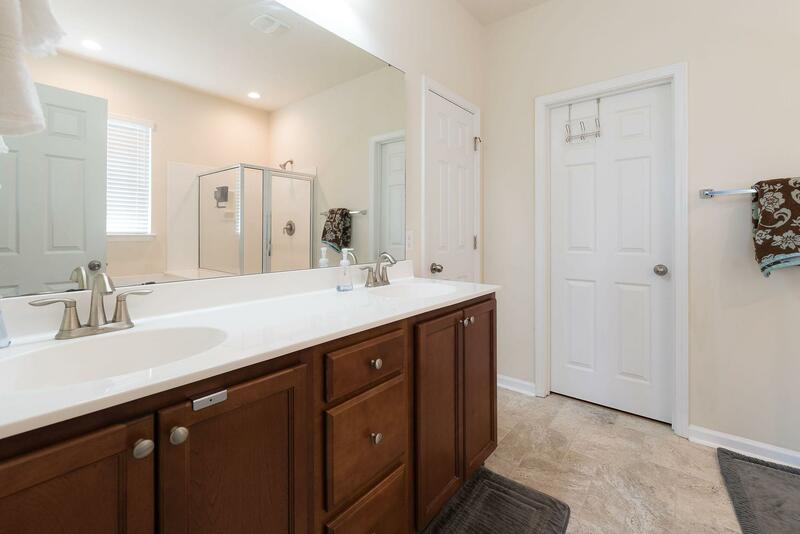 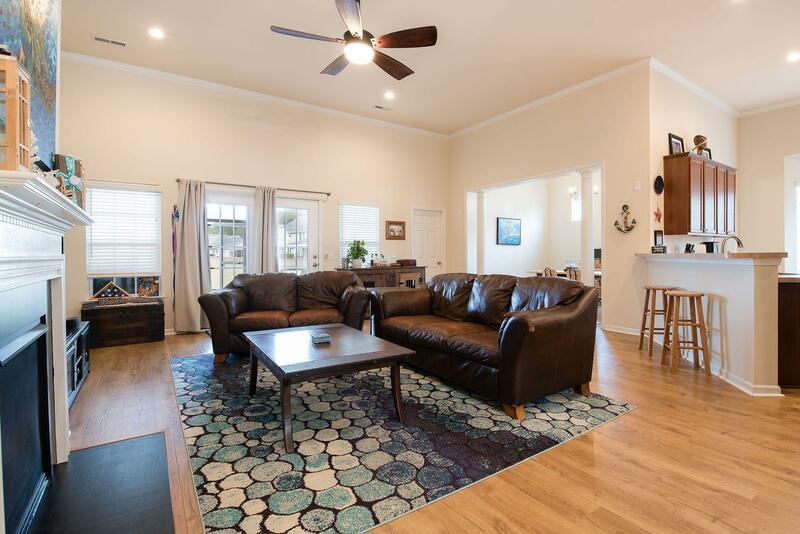 This Home Features Low Maintenance Pergo Outlast Flooring Thru Out, Ceramic Tile In Baths And Laundry Room, Upgraded Ceiling Fans And Blinds. 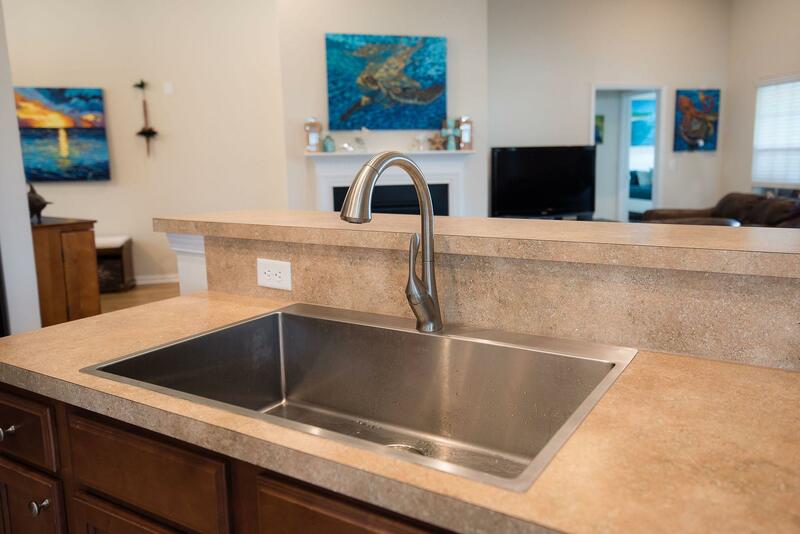 All Kitchen Appliances Convey! 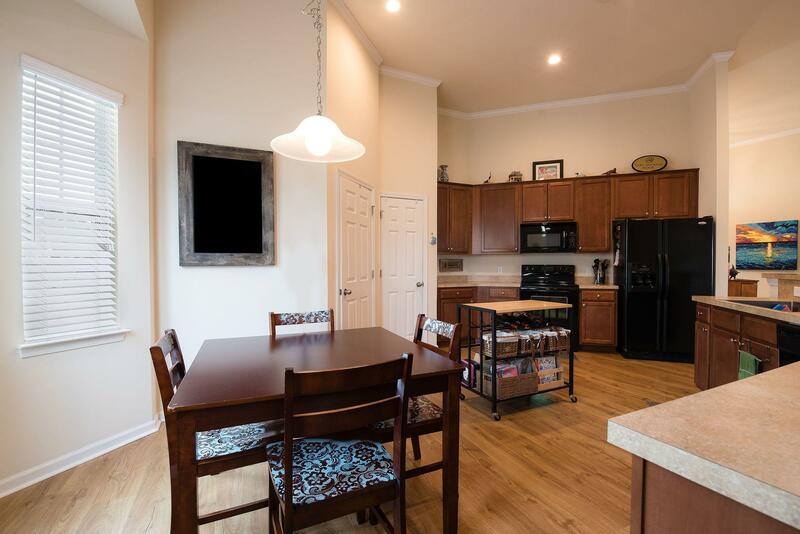 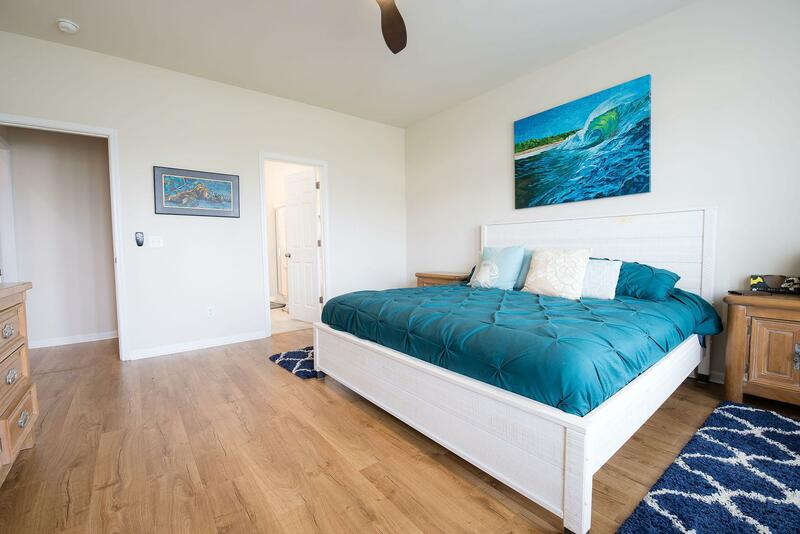 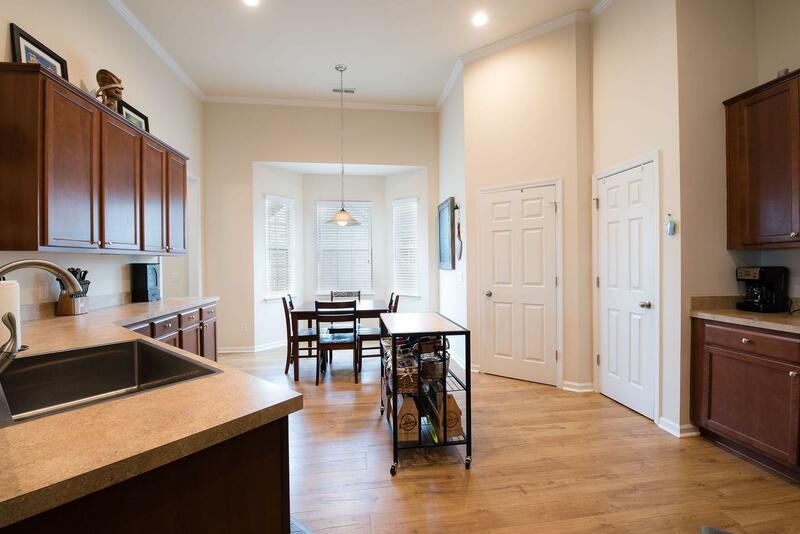 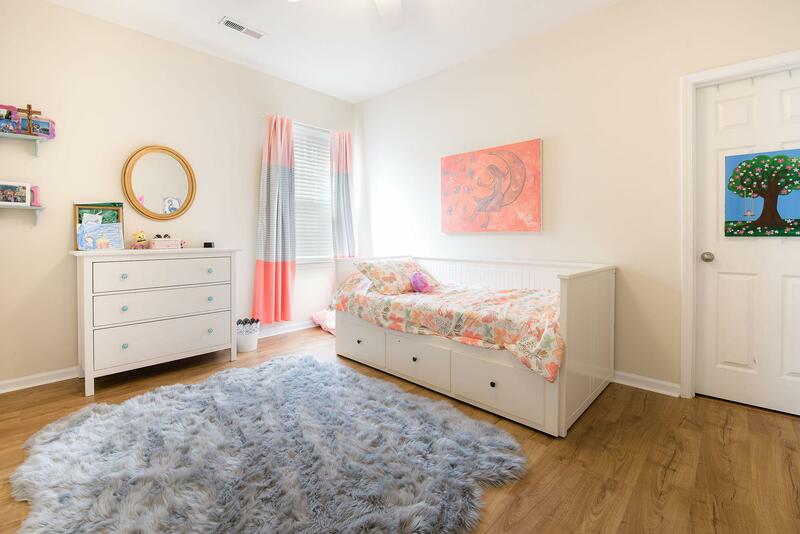 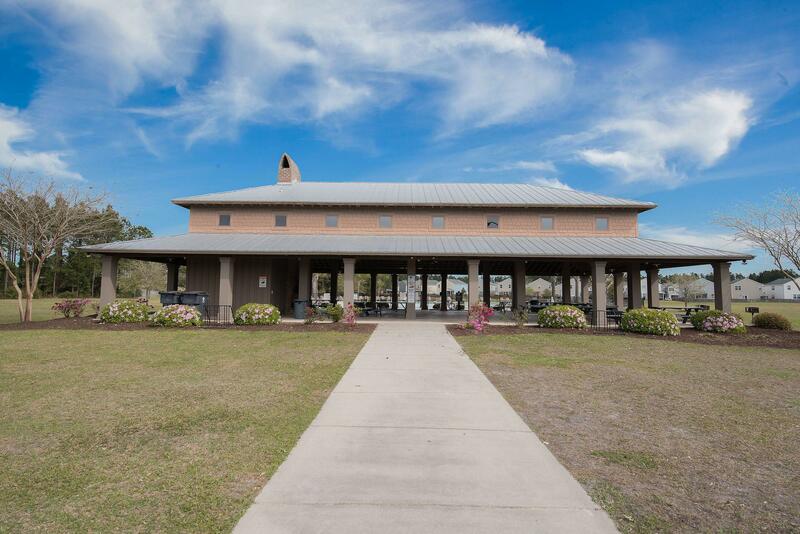 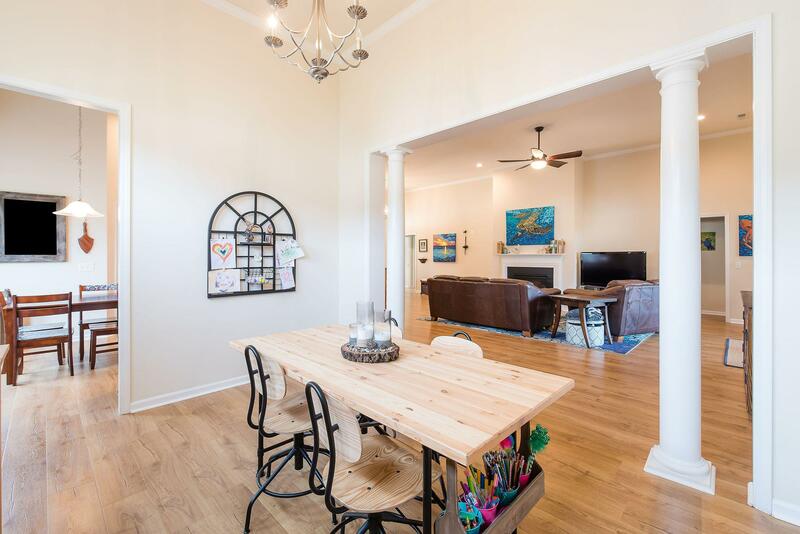 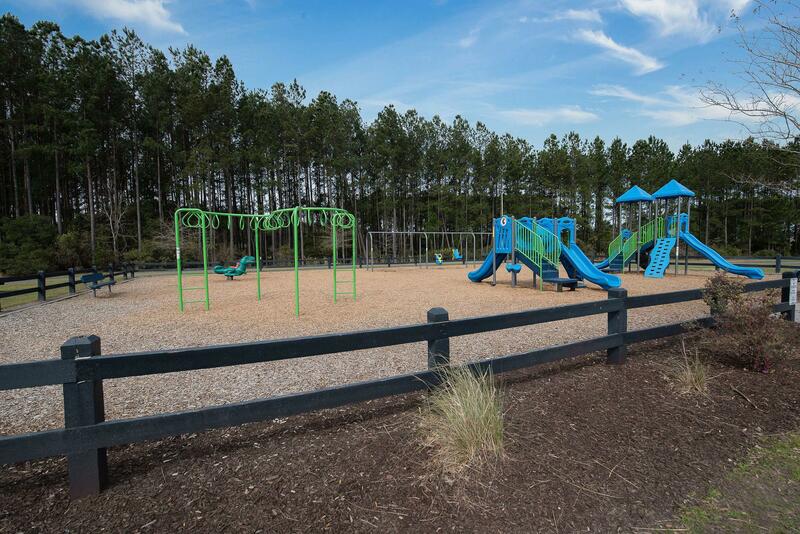 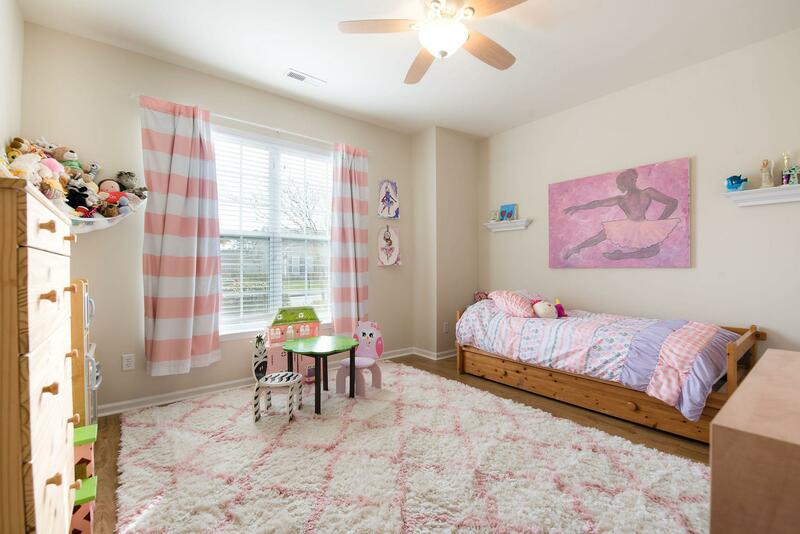 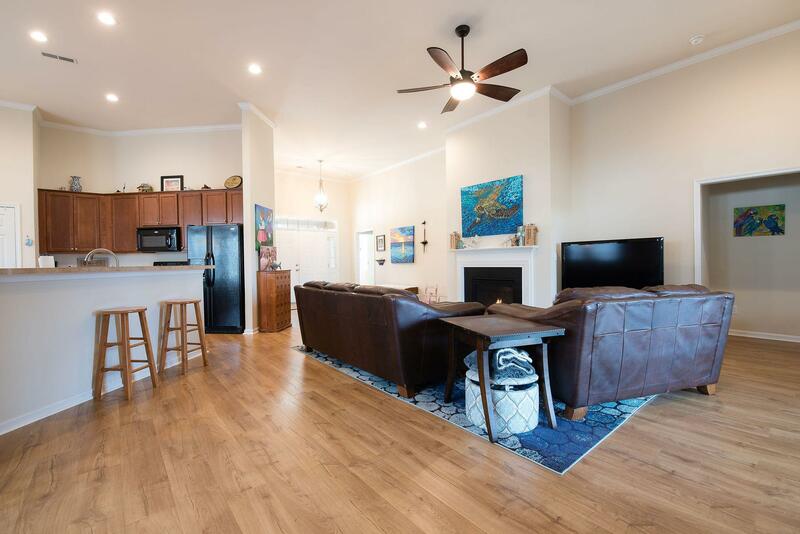 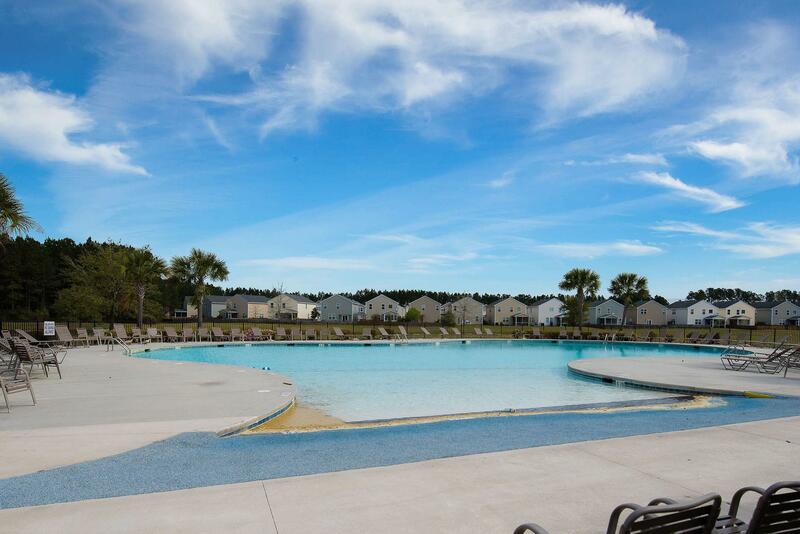 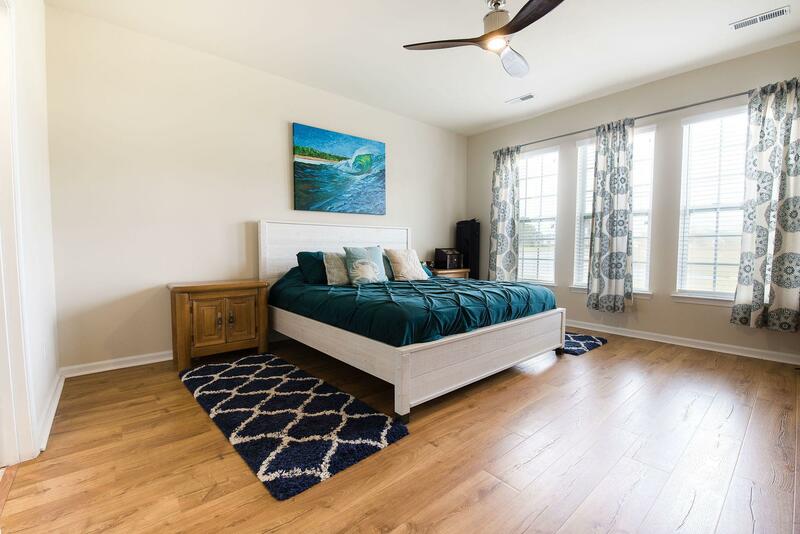 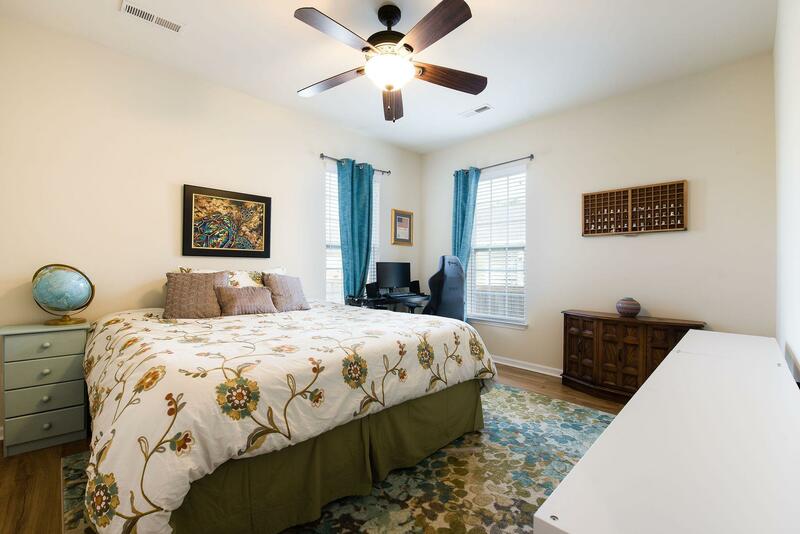 Additional Rooms Include A Formal Dining Room, Large Eat-in Kitchen And An Additional Bonus Room That Can Easily Be A 4th Bedroom, Big Enough For A King! 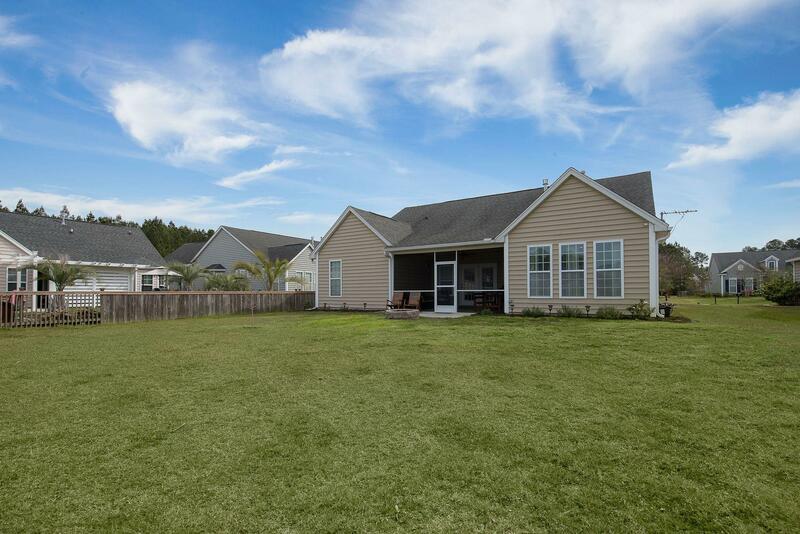 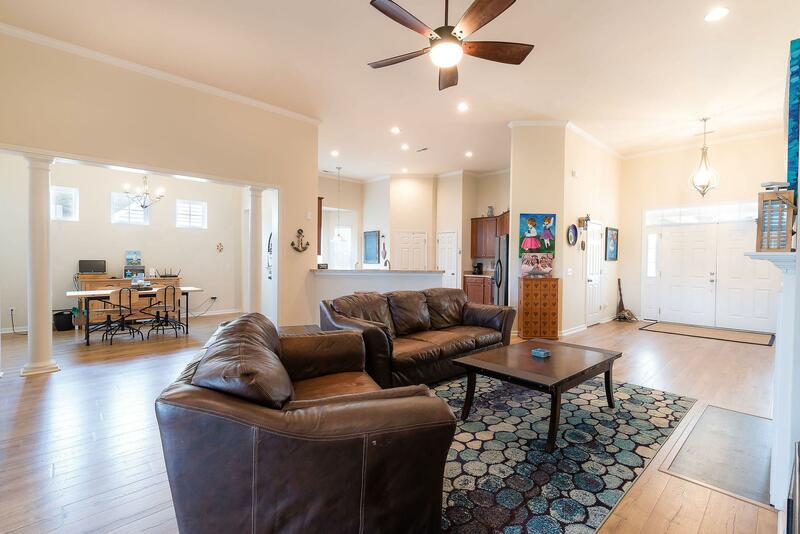 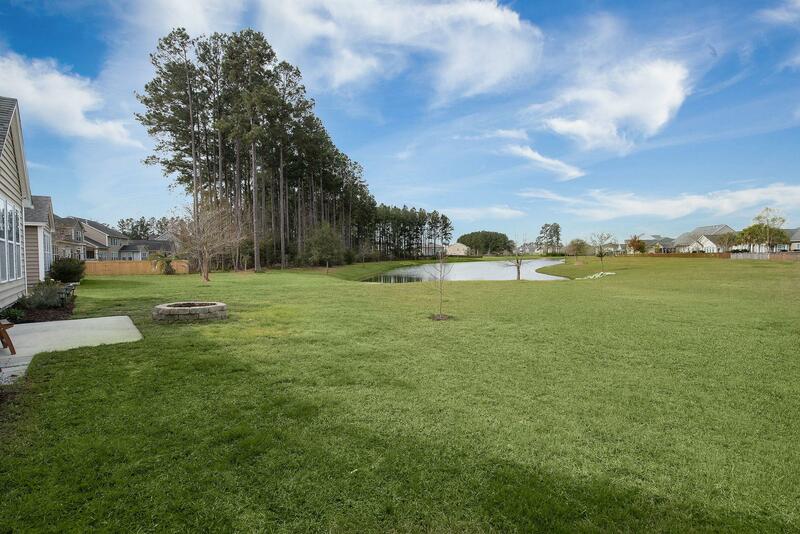 Gas Fireplace Is Centrally Located For Easy Gatherings On Chilly Nights Or Enjoy The Firepit On The Back Porch While Gazing At The Pond And Immersing Yourself In The Beauty Of The Sunsets! 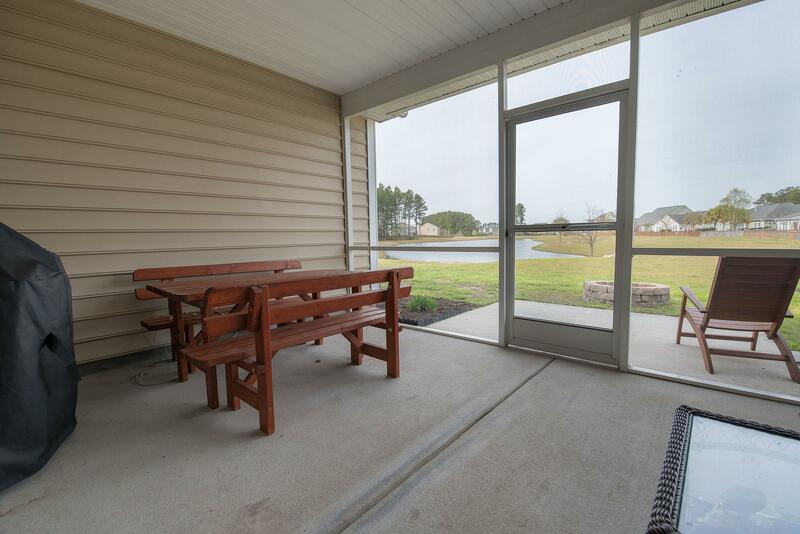 Large Screened In Porch Also Offers Additional Space For Entertaining.